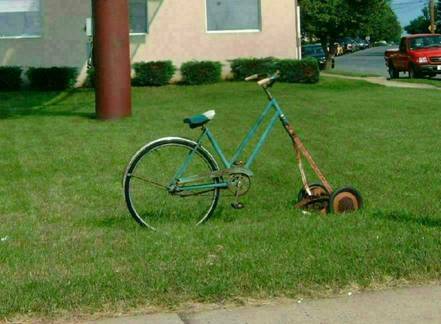 I finally broke down and bought a riding mower, but I hated to spend the money. Now I found one that I can afford. 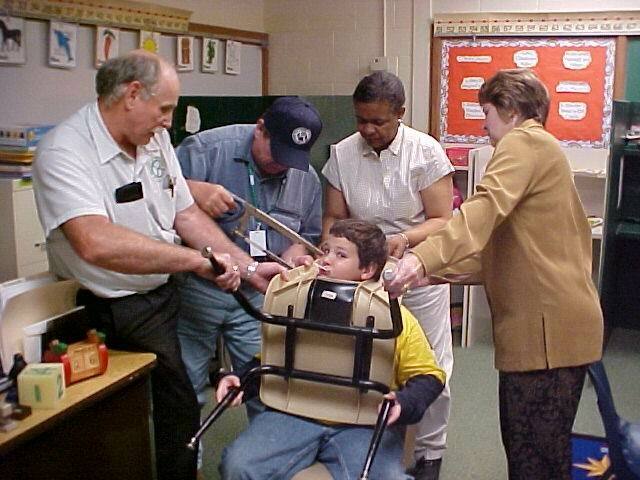 All of us fat kids have been busted like this before.